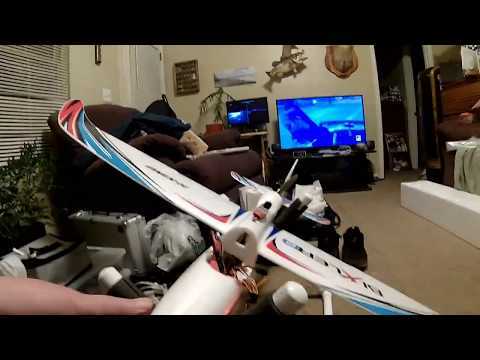 Ok, second flight of the day, decided to go a bit higher up and switch settings up to 1080p. 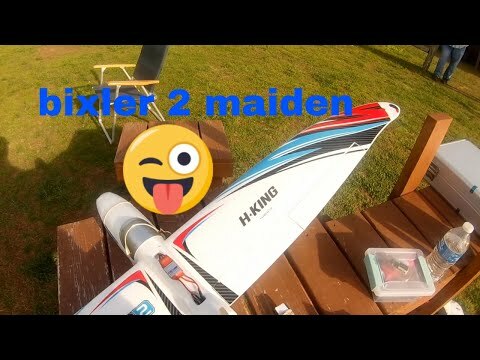 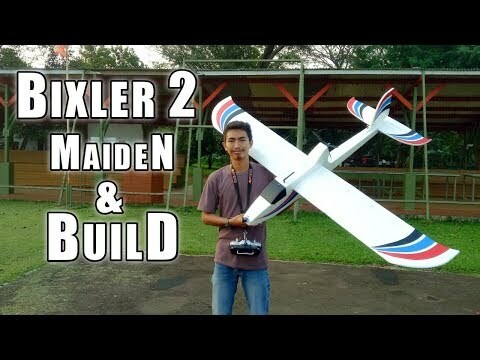 This is on my hobbyking bixler. 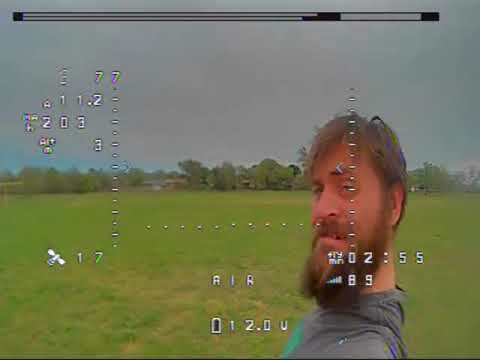 I'm using 5.8ghz video for tx from plane, gopro is attached with masking tape lol. 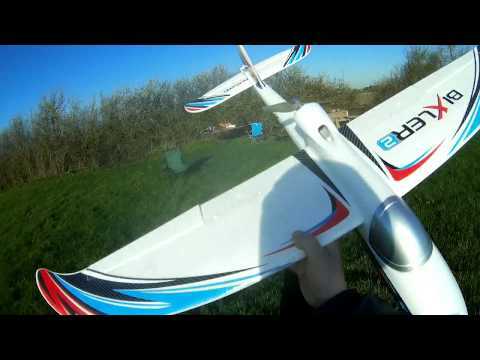 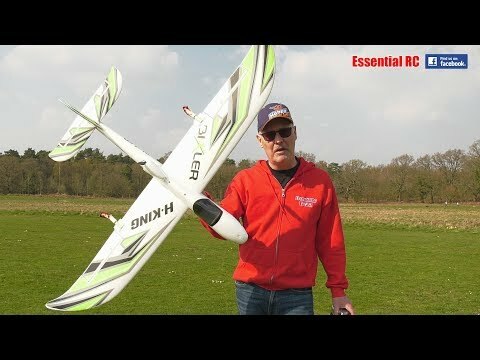 Filmed at the summerland rc club field in summerland, bc.